We are a pioneer in the internet-based pre-owned automotive sales industry and one of the largest dealers of reconstructed and salvage titled vehicles in the United States. With over a decade of combined experience, we offer unbeatable prices, unparalleled customer service, and an unquestionable commitment to make every customer a customer for life. 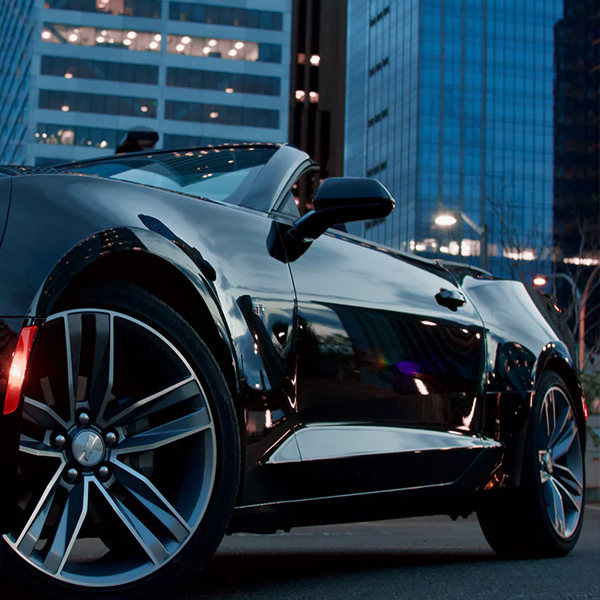 Do you want to own the vehicle you’ve always dreamed of but couldn’t quite afford? Thanks to Feretti Motors you can. 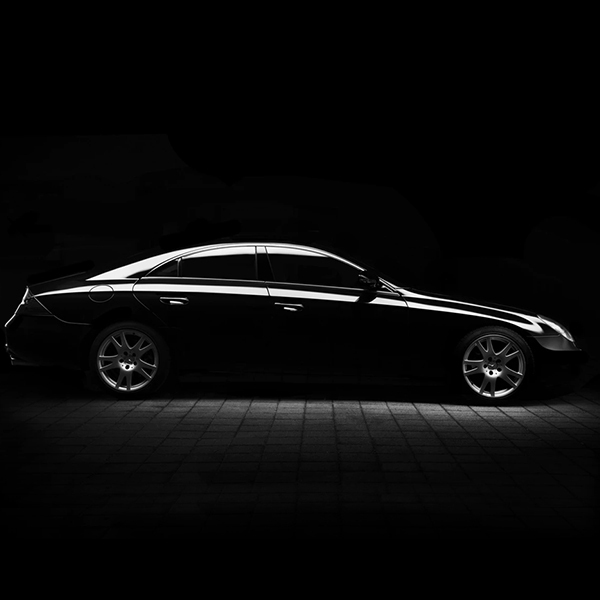 We specialize in high quality late model pre-owned branded title vehicles. Such titles include Reconstructed, Flood, Recovered Theft, and Salvage Titles. In the beginning of 2009 Feretti Motors also became a licensed broker for Copart auctions. 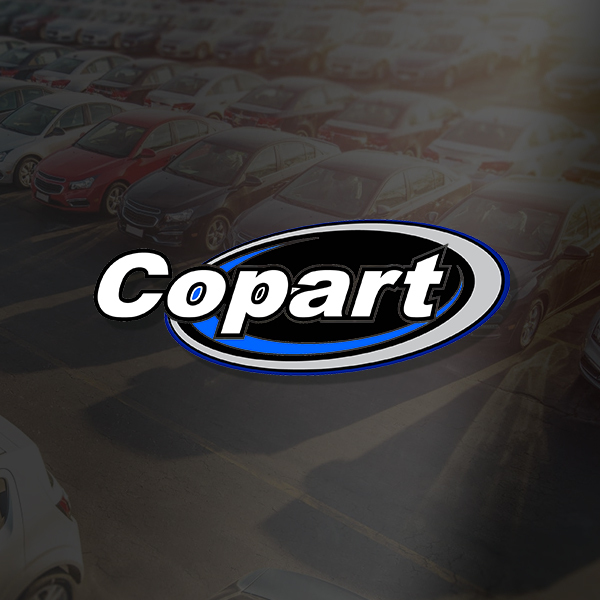 We offer a full range of services to assist the general public in purchasing vehicle from Copart that would normally only be available to dealers and wholesalers. Our inventory features both damaged vehicles with salvage titles that need to be repaired and vehicles that we have already repaired at our facility which now come with Reconstructed, Flood, or Recovered Theft branded titles. 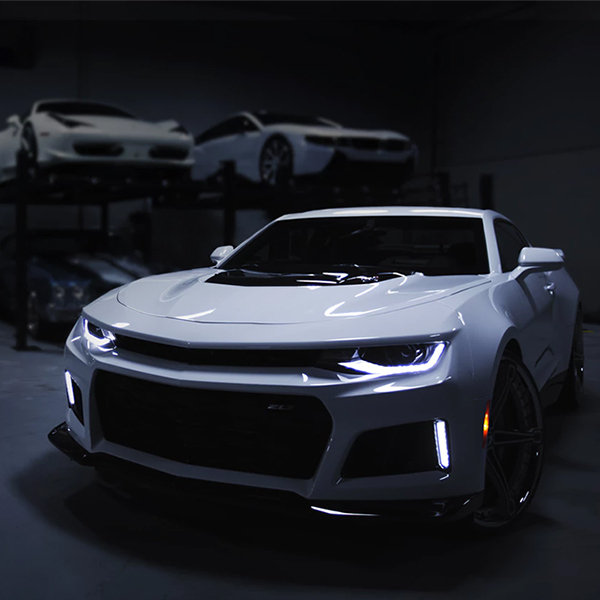 All vehicles that we repair pass through a reconstruction inspection by a state certified enhanced inspection mechanic and are ready to be driven and enjoyed with no further repairs or servicing needed. From time to time our inventory will also contain damaged or previously damaged vehicles which still retain their clean titles. We always disclose if a vehicle has had prior accident damage even if it has been repaired and still has a clean title. That is the major difference between Feretti Motors and many of our competitors. If a vehicle’s price seems to good to be true, then there is most likely a reason for it.